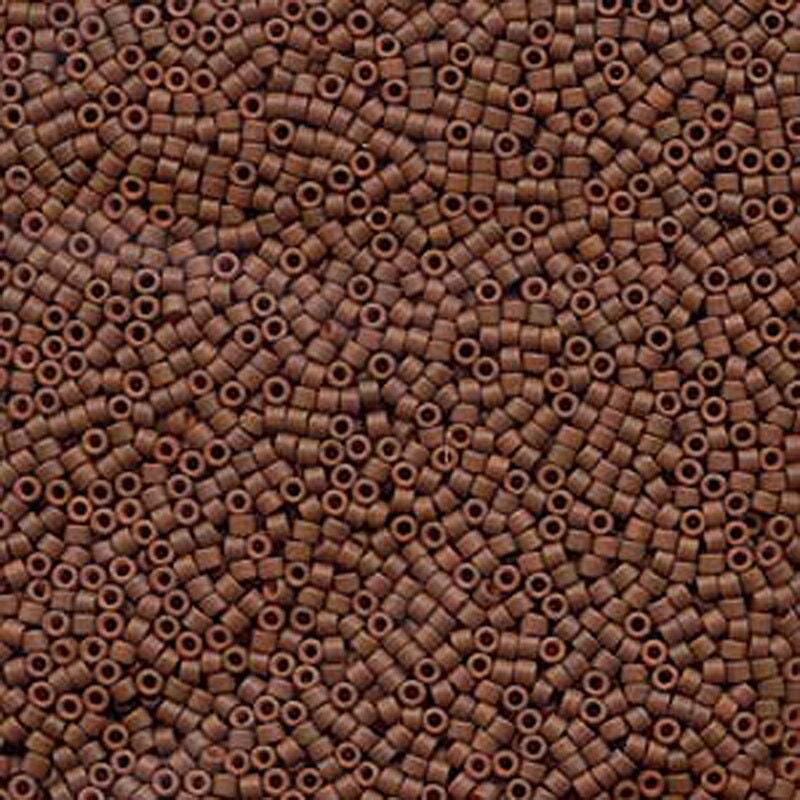 Matte Opaque Sienna or Tree Bark Brown Miyuki Delica glass seed beads in a 7.2 gram tube. Japanese Miyuki seed beads are recognized worldwide for their beautiful color and consistency making them perfect for bead weaving. A must for every beader! Great shade. Came in a tube. Super fast shipping and great packaging. Always a pleasure doing business with this seller. These beads are the perfect component for my seaside bracelet!